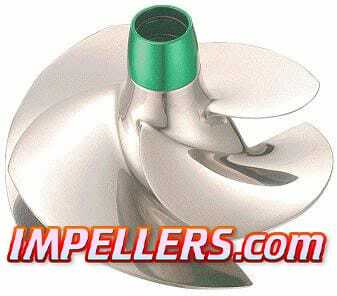 The YV-CD-13/20 Impeller is made by Solas. YV-CD-13/20 is made of polished stainless steel. Solas yv-cd-13/20 fits Yamaha Waverunner.